Reflections is a traditional romantic piano quintet in both its melodic style and four-movement structure. It depicts the journey of a river from its source in the hills to the ocean, with the river also conceived as a metaphor for life. The CD is the first album by Tokyo-based academic/composer Philip Seaton. It was released by HD Impression in September 2018. 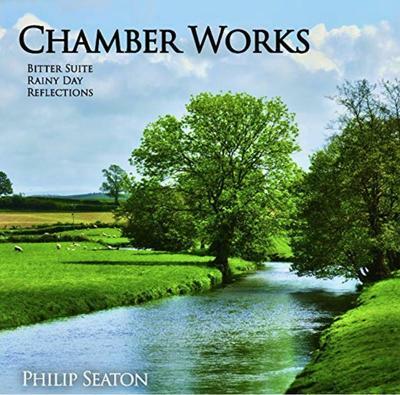 What do you want to know about Philip Seaton - Chamber Works?